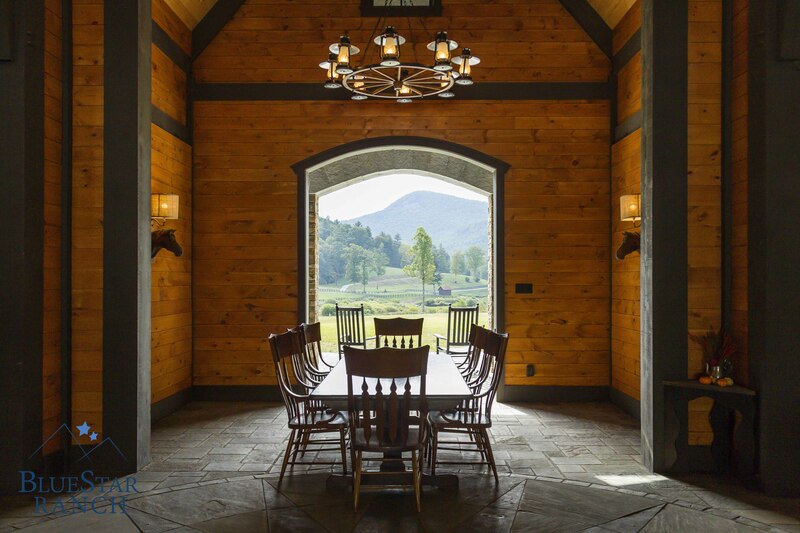 Blue Star Ranch is a private horse ranch and event facility in the heart of the Blue Ridge Mountains of North Carolina. 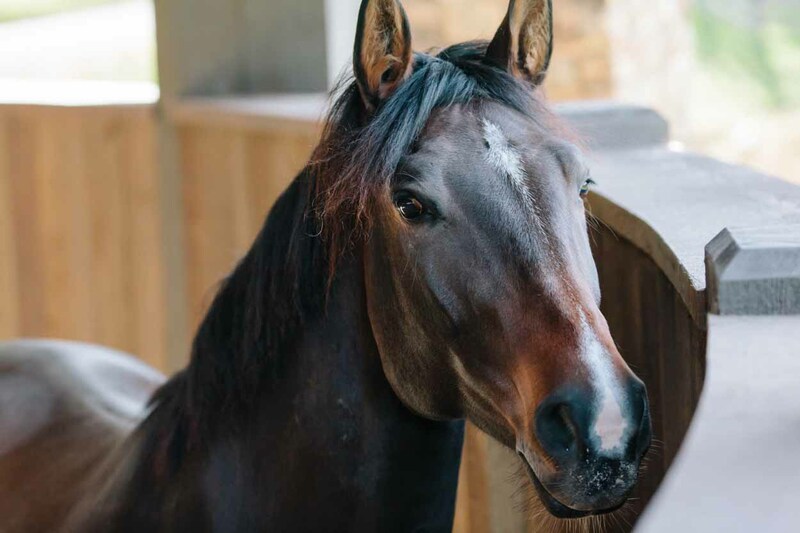 We are home to horses and ponies carefully chosen for their beauty and personalities. Our facilities are beautifully crafted to offer state-of-the-art care for our animals and comfort to our visitors. Our 140-acre property is full of venues for breakout groups, small group instruction, and personal reflection. See all that Blue Star Ranch has to offer. We offer casually elegant spaces designed for the comfort of facilitators and guests, with dedicated staff to ensure that you can relax and enjoy while we take care of the details. Relax in luxury and learn to love your life again. The Ranch offers a home to horses and ponies carefully chosen for their beauty and personality. We have highly trained jumpers, a tiny pony, and a young filly ready to engage with people of all ages and skill levels. They’re excellent, compassionate companions, ready to work with visitors in the Round Pen.